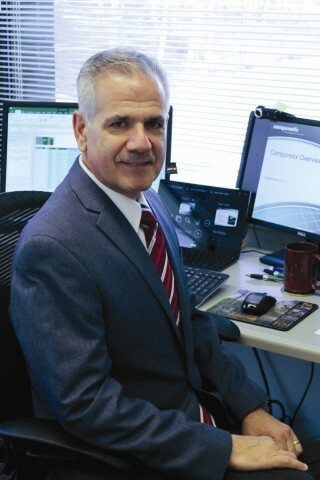 Jerry Pompa, Senior VP and Communications Systems Division Manager, has been chosen as the Director of the Interactive Multimedia and Collaborative Communications Alliance (IMCCA) Government Special Interest Group (GSIG) and will host the annual GSIG meeting at InfoComm, held at the Las Vegas Convention Center on June 13. The GSIG gives members a chance to interact and share knowledge about governmental collaborative conferencing technology. This year’s InfoComm, held on June 9-15, will focus on the challenges surrounding collaborative conferencing and multimedia. Solutions and ideas for telepresence and conferencing will be presented by the industry’s leading companies, such as Compunetix! Mr. Pompa will also be on the Lunch & Learn panel, answering questions about today’s issues relating to conferencing, collaboration, and unified communications. Click here to join the IMCCA GSIG and check out details about InfoComm 2012 here. Come talk to us at booth N2218 at the show on June 13-15!